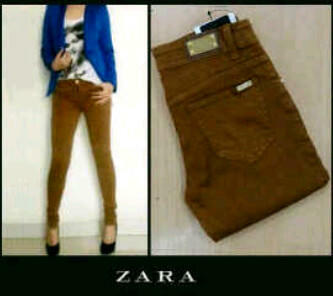 SALE ZARA JEGGING 120K MURMER.WELCOME RESELLER!!! 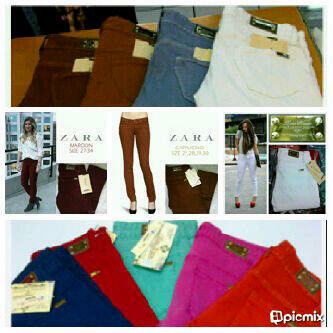 TERJUAL SALE ZARA JEGGING 120K MURMER.WELCOME RESELLER!!! NUDIE JEANS OMBRE. SIZE NORMAL : 27-30. IDR120K. 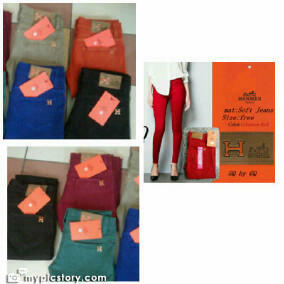 [size=5][b][color="RED"]PROMO HERMES.SOFT JEANS.BANYAK WARNA. SIZE 27-30. ONLY 110K. ZARA POCKET STUDDED.BHN: SOFT JEANS. WARNA: NAVY BLUE. SIZE: 27-30. IDR120. NEW!!!! 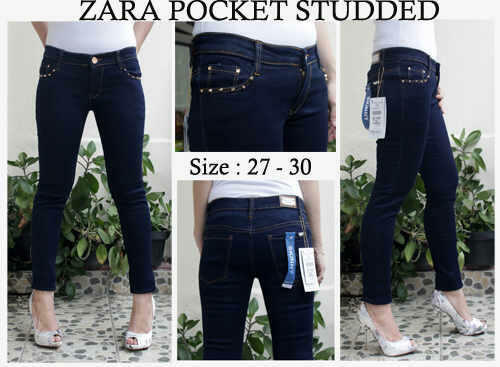 ZARA STUDED JEANS,BAWAHNYA ROLLED.SIZE: 27-30. IDR120K. ZARA SUMMER JEGGING TURQUOISE.SIZE:27-30. 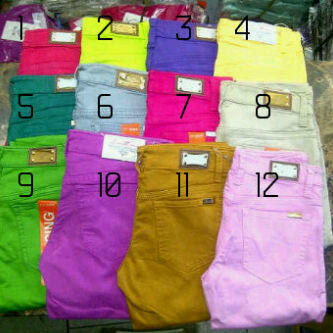 IDR120.BHN:SOFT JEANS. 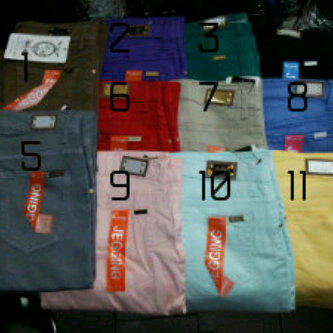 ZARA HOTPANTS COLOUR. BANYAK WARNA. ONLY 100K. 2 PCS@90K.SIZE:27-30 SAJA. 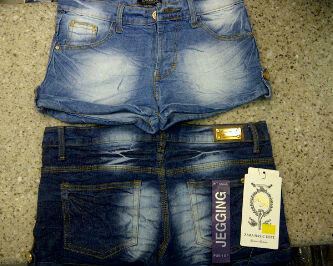 ZARA HOTPANTS JEANS. SIZE: 27-30. IDR100K, 2 PCS 90K. saya menjual baju,dress korea,pants,legging,sepatu dll ..